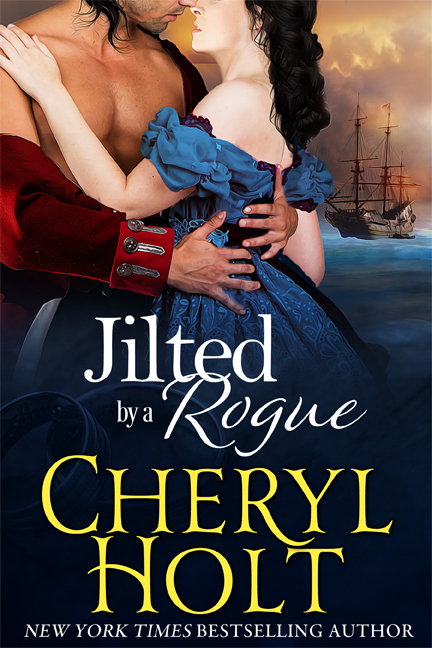 Cheryl announces her new series for summer, 2018. 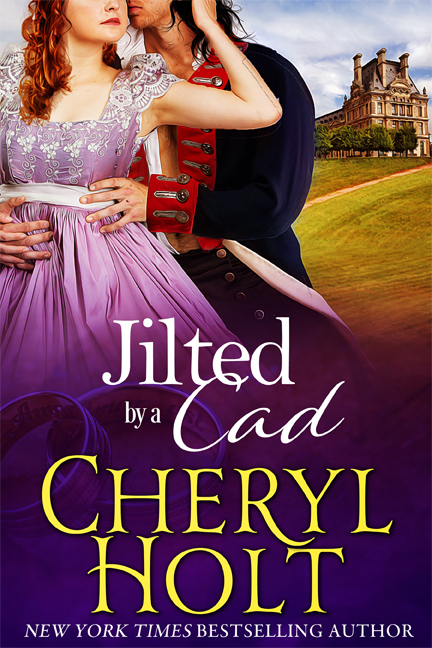 She’s calling it her “Jilted Brides” trilogy. 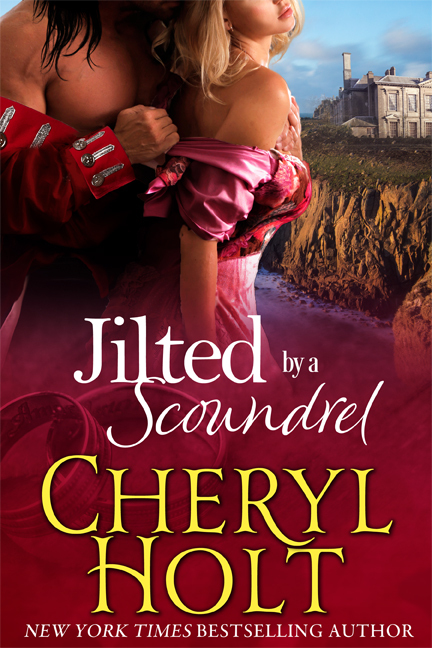 All three of her heroines were jilted at the altar, which has left them wary of men and their motives. They’re wondering if they’ll end up spinsters with no future happiness ever possible. When they cross paths with the heroes, they’re dubious and unimpressed. It will take a dashing, determined wastrel to win their hearts! The three novels will be available as print book or e-book. Mark your calendars! Coming September, 2018!